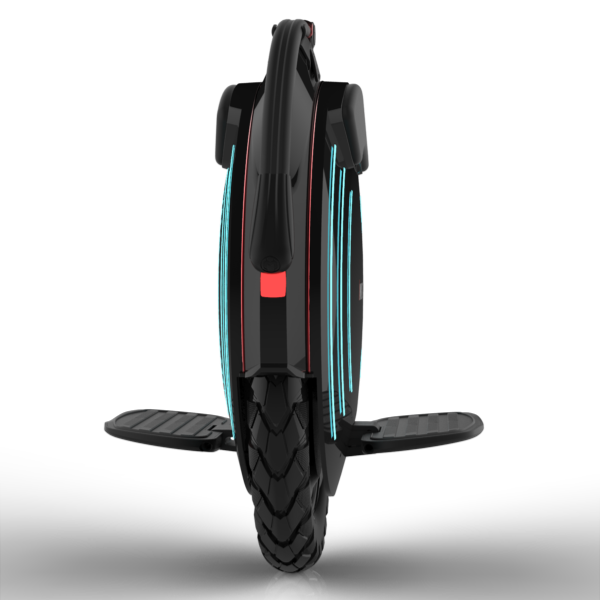 The best electric unicycle of 2018! 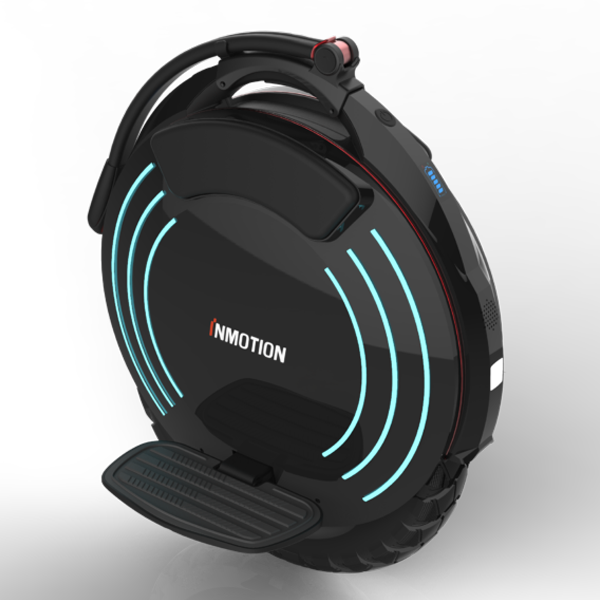 The Inmotion SCV V10 electric unicycle represents the evolution of its predecessor, the Inmotion SCV V8. 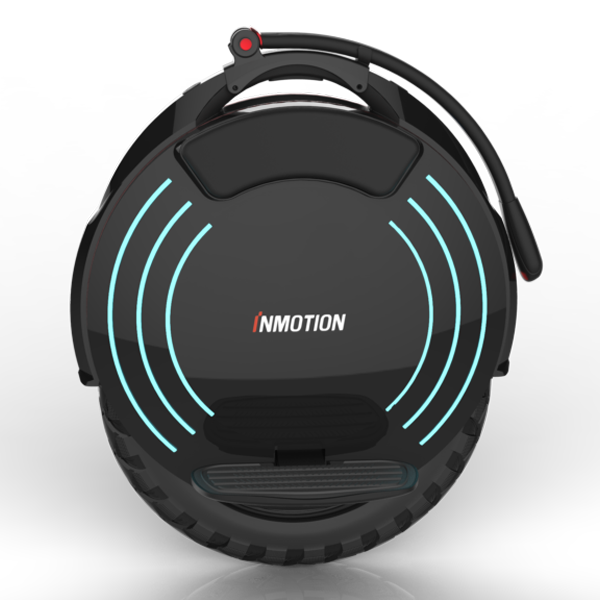 Following the same line, the Inmotion SCV V10 electric unicycle maintains a thin and compact body and at the same time has a larger diameter in its body. This larger diameter, together with a higher weight, a thicker wheel (2.5 “) and higher pedals provide the user with greater stability and safety in their driving. This safety and design are complemented by the hand of its headlight and its rear brake light, as well as by its customizable LED side rings. Get ready to move at a speed of up to 40 KM / H with a range of up to 70 KM. New range of products for all the disciplines of the bike: enduro, ebike, allmountain and trial.